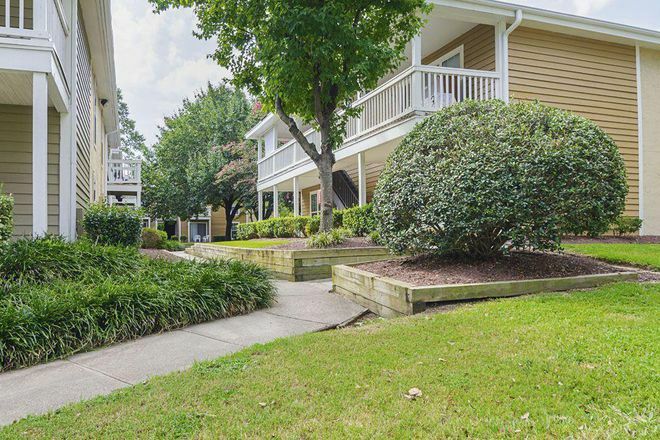 The Creek Apartment Homes provides a central location in one of Wilmington's most prestigious and historic neighborhoods. The iconic downtown Wilmington riverfront and UNCW are just a couple of miles away. 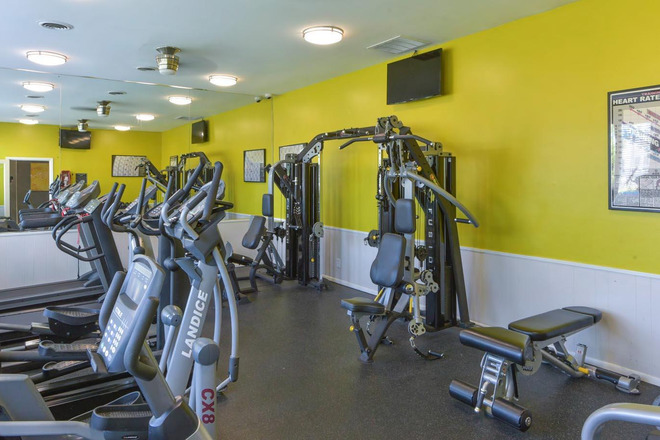 Have a lazy afternoon on our sundeck by the resort-inspired, saltwater swimming pool, cook out with your friends at the outdoor kitchen or BBQ grills and picnic area, or try our our newly redesigned 24-hour fitness facility. Our pet friendly* community also features a leash free dog park (*breed restrictions apply). 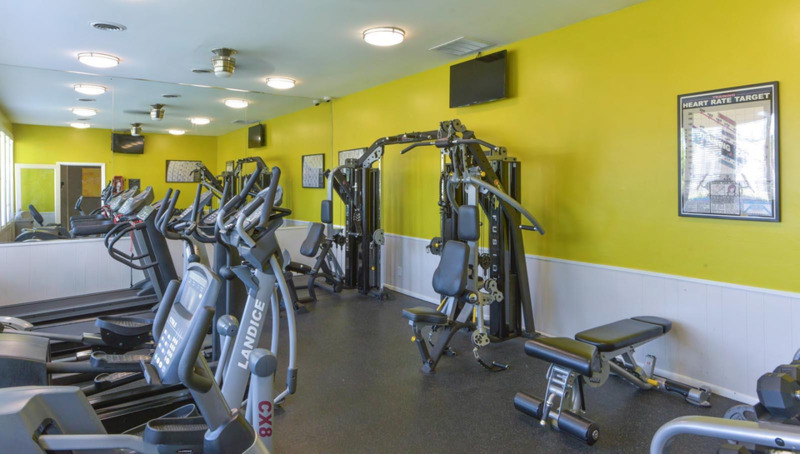 We offer studio through 3 bedroom apartments with a variety of renovated kitchen and bath styles. 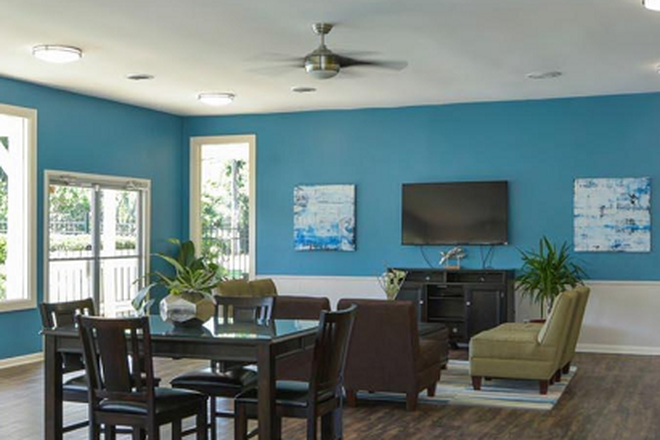 Stop by today for your own personal tour and rethink the way you live at The Creek!